Training courses aimed at HCPs (physicians, nurses, dieticians); Professionals of communitarian support institutions; University students and patients and their families. 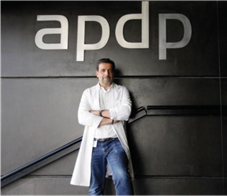 In 2011 the APDP Education and Research Centre was created in order to expand and deepen our Research activities in basic investigation in the area of Diabetes. João Filipe Raposo graduated in Medicine in 1988 by the Medicine Faculty of University of Lisbon and got his PhD in Medicine – Endocrinology in 2004 by the Medical Faculty of New University of Lisbon. He had his Endocrinology residency in the Portuguese Cancer Institute from 1991 to 1997. Currently he is an Assistant Professor of Public Health in the Medical Faculty of New University of Lisbon and Clinical Director of APDP – Diabetes Portugal. 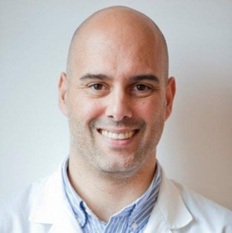 Rogério Ribeiro has a PhD in Biomedicine and is the principal investigator in a national project on protein glycation in people with diabetes and in a European Commission tender on children at risk of type 2 diabetes. He has long standing expertise on diabetes research, from animal models and cell cultures to human studies. Dulce do Ó Registered Nurse, she has a Master degree in Public Health and specialization in Communitarian Nursing. Since 2009, she is the Coordinator of the Clinical Trials and Projects’ Department. 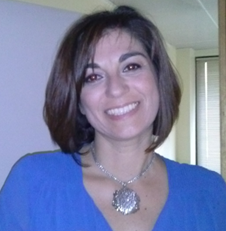 She is the author and co-author for several investigation papers, intervention projects and scientific articles.